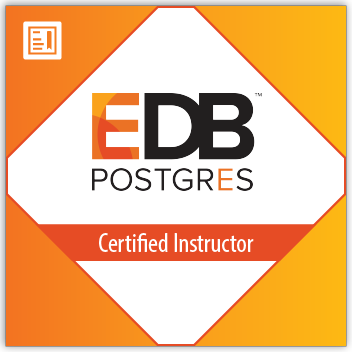 EDB, the database platform company for digital business, delivers the premier open source-based data platform for new applications, app modernization, cloud re-platforming, and migration. 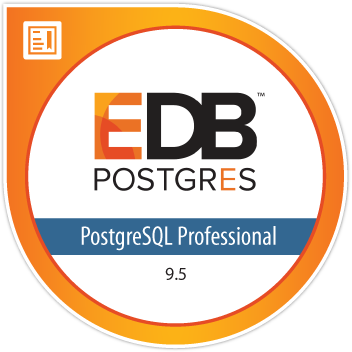 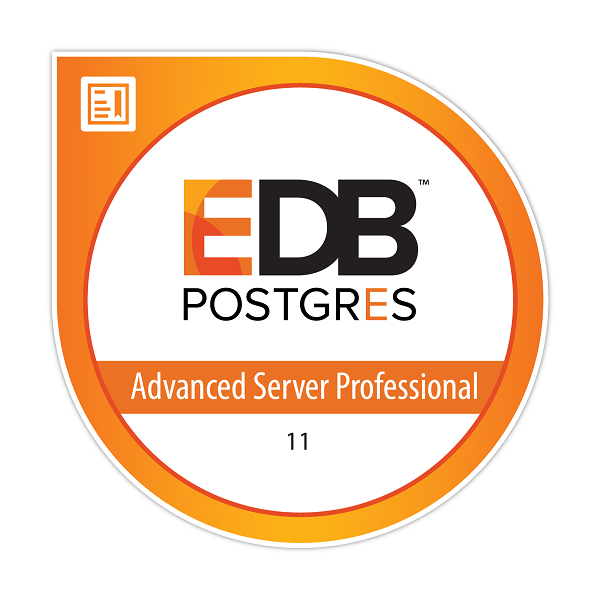 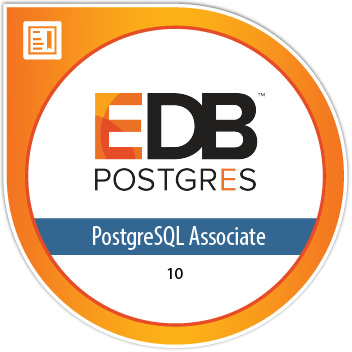 EDB Postgres integrates with enterprise technologies and infrastructures for hybrid cloud management, data integration, and warehousing. 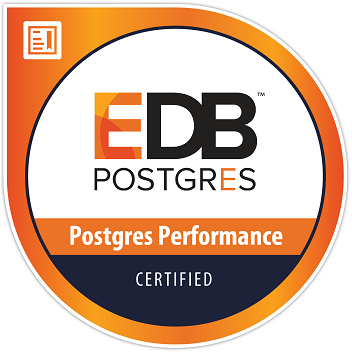 Our certifications are recognized in the industry for demonstrated expertise and employers trust EDB for validation of proficiency and the ability to perform effectively.